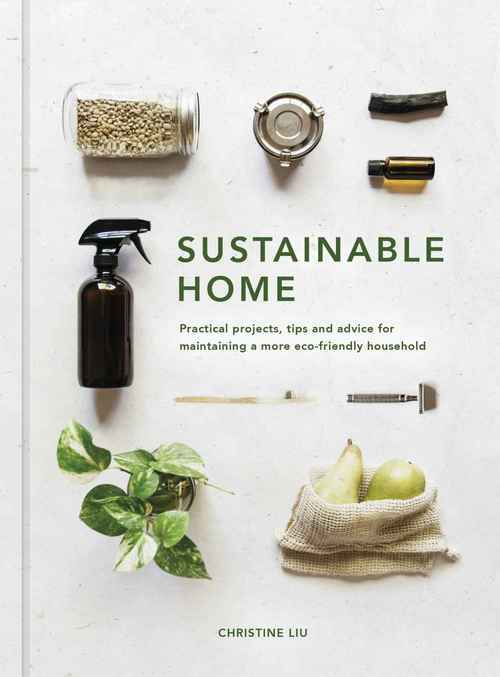 Sustainable Home is a stylish, inspirational and practical guidebook to maintaining a more environmentally friendly household. Sustainable lifestyle blogger and professional Christine Liu takes you on a tour through the rooms of your home � the living area, kitchen, bedroom and bathroom � offering tips, tricks and 18 step-by-step projects designed to help you lead a more low-impact lifestyle. Whether its by making your own toothpaste, converting to renewable energy sources, reducing your consumption of plastic, growing your own herb garden or upcycling old pieces of furniture, there are numerous ways � both big and small � to make a difference. With environmental issues at the forefront of global politics, the desire to make small changes on an individual level is on the rise; this book will guide anyone hoping to make a difference, but who perhaps don�t know where to begin.